Here’s the music video for Frank Ocean’s new record entitled “Swim Good”… check it out below. 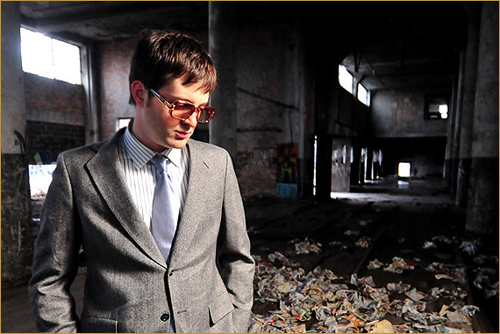 Mayer Hawthorne’s sophomore album (and major label debut) will be released on October 11th. 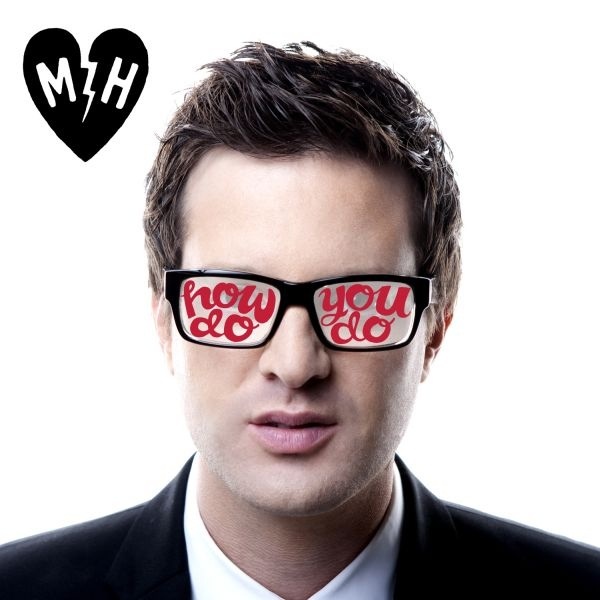 In anticipation of his new album, he will be releasing new music every monday as part of #MayerMondays. 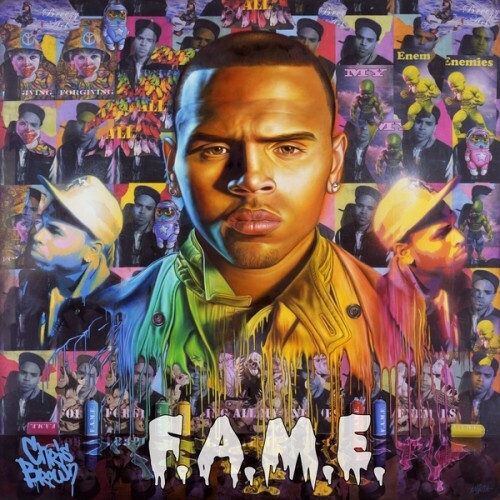 Here’s a remix of his current single, “A Long Time” by Chromeo. Nice! 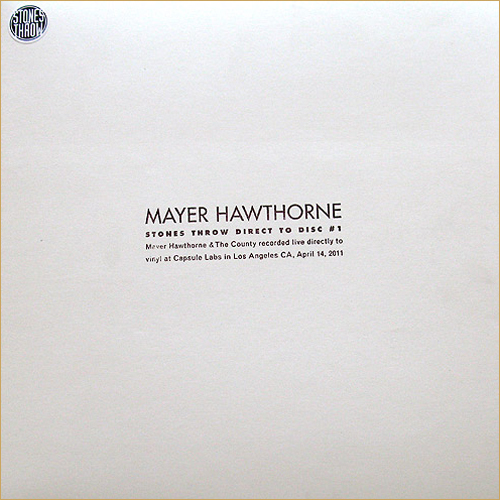 Back in April, Mayer Hawthorne participated in Stones Throw’s first ever Direct-to-Disc Campaign, where the sets are recorded straight to vinyl-LP in real time. 500 Units will be pressed on vinyl… Here’s a sample. You can get the project here (if there are any left). Here’s one of the better records I’ve heard off of Beyonce’s upcoming album, 4, which will be released on June 28th. 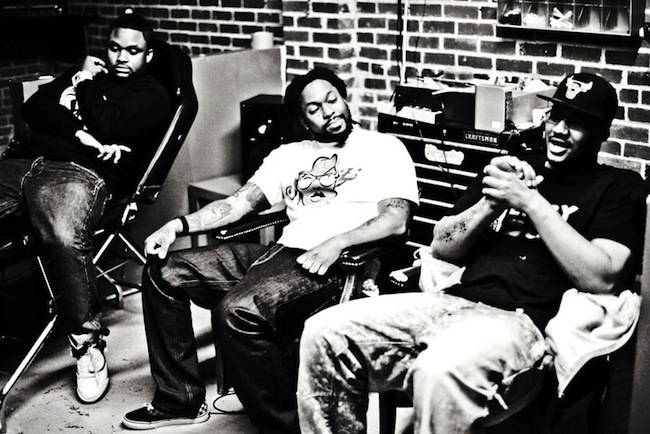 It features Andre 3000 (of Outkast) and is produced by Kanye West and Consequence. 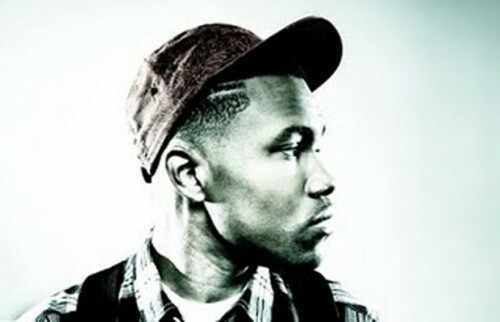 Odd Future’s Frank Ocean is killin’ it with this record… great new R&B artist. Check out the video after the break. UPDATE: Link was taken down by UMG. You can still stream the song below. 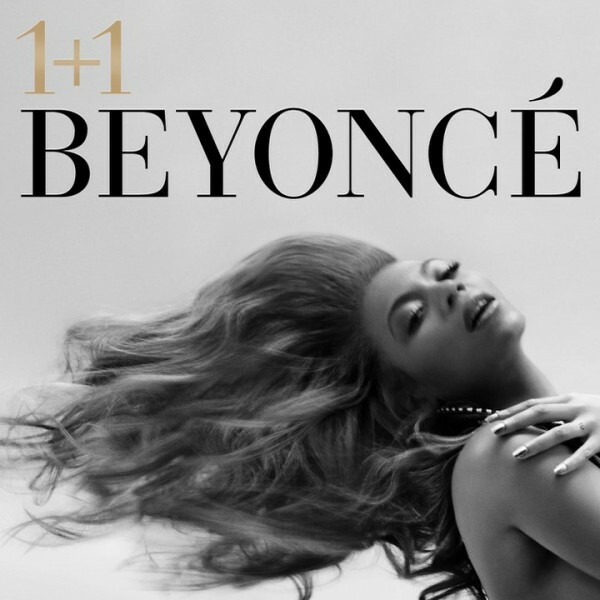 “1+1” will be the official intro to Beyonce’s album, 4, which will be released June 28th. 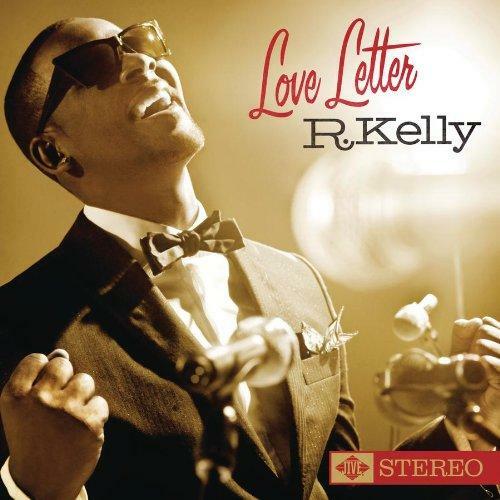 The project will feature production from Babyface, The Dream, Switch, etc. Tracklist after the break.